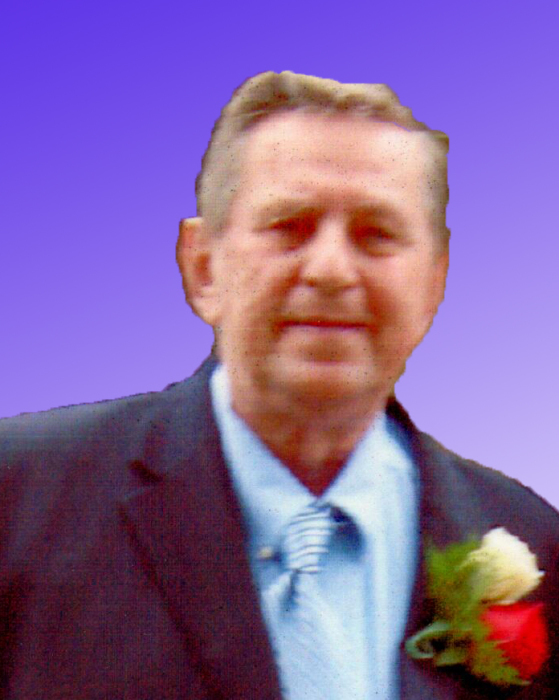 Joseph C. Linden, 79, of Willow Grove, passed on September 23, 2018. He is survived by his wife Josephine M. Linden (nee Marasco), daughters Marcia Baldasano, and Bonnie Sampson, a sister Mary Smith, grandsons Curt Sampson, Brian Richardson, Jeffrey Baldasano, and Christopher Baldasano, a sister in law Rita Marasco, and a brother in law Anthony J. Marasco. Joseph was a letter carrier at the Huntingdon Valley Post Office. Relatives and friends are invited to his viewing on Thursday September 27, 2018 from 9:30am to 10:30am at the John J. Bryers Funeral Home, 406 Easton Rd., Willow Grove PA 19090. Funeral Mass to follow at 11am at St. David RC Church, 316 Easton Rd., Willow Grove PA 19090. Interment in Holy Sepulchre Cemetery.